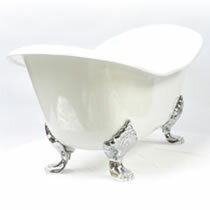 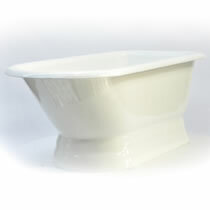 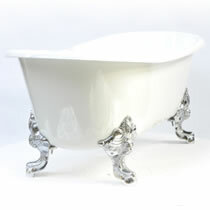 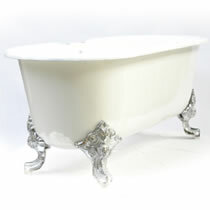 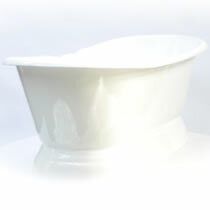 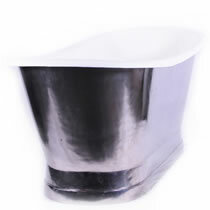 We are a leading online UK supplier and stockist of cast iron baths. 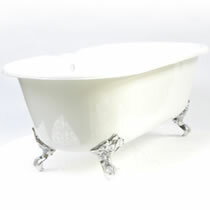 The extensive range of style and finishes castrads4u provide are designed to compliment all contemporary and traditional decors. 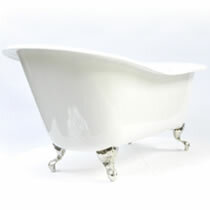 Just like on our cast iron radiators, you may take a unique 360 degree tour through our bath supply below to virtually experience the exquisite quality and craftmanship intrinsic in all our products. 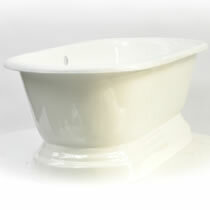 Purchasing your new cast iron bath is incredibly easy. 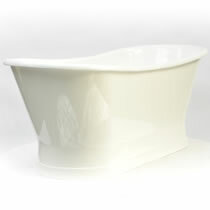 Orders can be made direct to one of our experienced friendly staff via our telephone number or through our secure online website. All of our cast iron baths are carefully packaged and delivered direct to your door and fully guaranteed for 10 years.